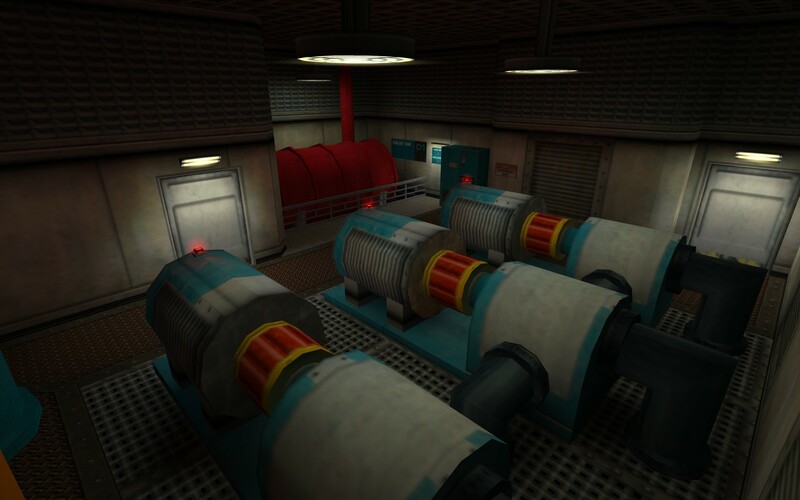 In todays update a look at more unlike-Half-Life features of Anti-Climax: random environments! Welcome back to another update of Anti-Climax! I hope you all had a good start of 2019. Today I'll be talking some more about new features in the MOD and of course some in-game screenshots! 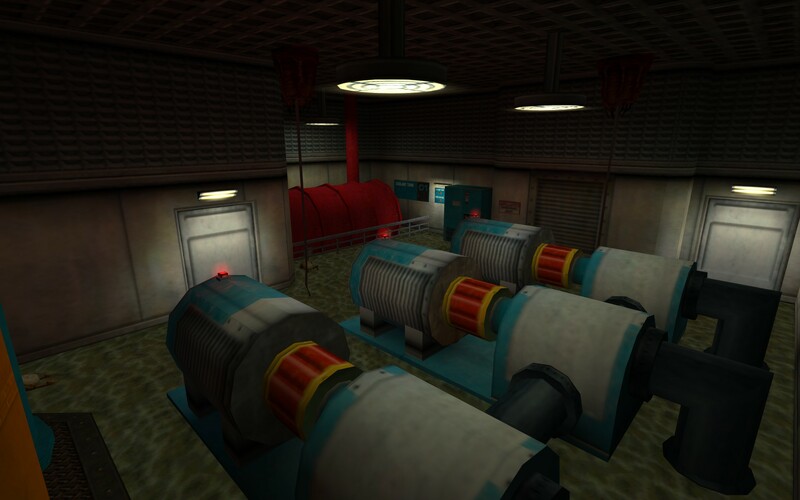 In my previous update, I talked about the similarities and differences between Half-Life and Anti-Climax, mostly about the gameplay progression being for less linear. This got me thinking about more ways in which Half-Life is quite linear. One of these things are the encounters: If you enter a fight and die, you'll simply load up the game again and now perfectly know where the enemies are going to be. And if you like to go in for a replay a little later on, chances are that you still remember the details of each encounter. This is something I wanted to take a swing at. So certain areas in Anti-Climax will now have random environments. What this means, is that, before you enter a new area, the game will roll the dice and pick one of the pre-programmed variants of the area. Let's take a look at how this works. Here is a shot of the maintenance area for the coolant pumps. Or maybe a houndeye nest infestation? Or for the faint of heart: lights blown out and creeping zombies around the corner! So this is a rather simple example of what is possible. As you can see, next to different enemies, you can also swap brushes and toggle lights. You could take this to the extreme and swap everything within that room for something else, if you want. I will probably keep to simpler random environments like in the example above or else I'll have to build each room three or even more times. But the system will definatly give the player some suprises and it adds some replay value to the MOD. Now, for the people interested, the hardest part of making this work was setting up a random target entity. Simply put: Half-Life doesn't have one, so you'll have to get creative. Behind the scenes, there is a system of beams and buttons determing the random outcomes. I've written a tutorial on how to set that up here. Thanks for reading and comments are always appreciated! Just coder's interest. Of course, you're completely right! Maximum of features from minimum of resources. It always looks better! Aside of the absolutely amazing idea for the randomized map sections, your maps are fan-farkin-tastic! 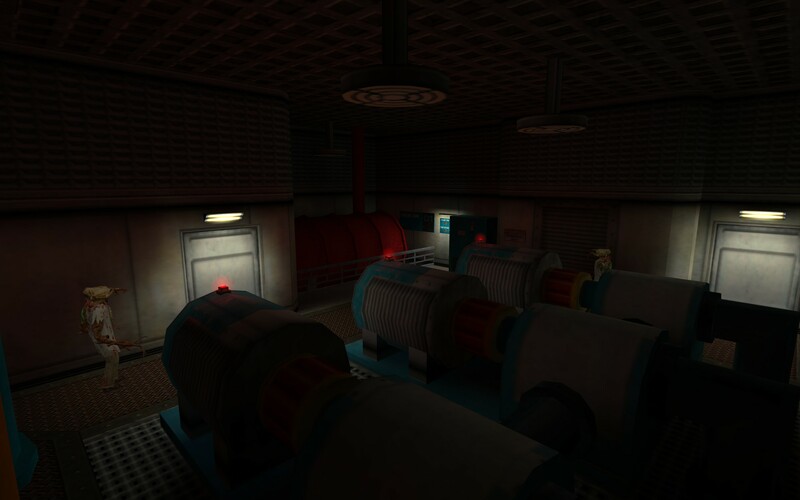 They have a nice classic Half-life feel to them. This is such a neat feature for a HL1 mod. It's great that you put so much efforts in your map. 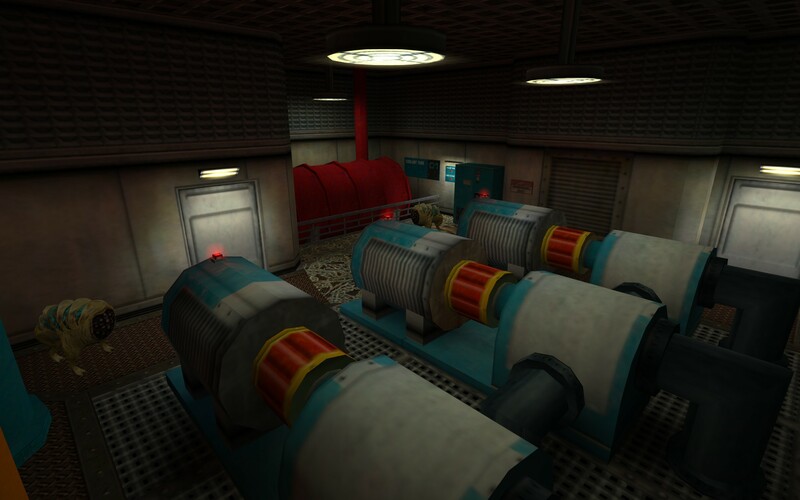 It's going to be one of the most interesting Half-Life experience!